Cursillo is a movement within the church which supports, inspires and empowers committed Christians, lay and ordained, to develop and use the gifts that God has given them in a community of discipleship. 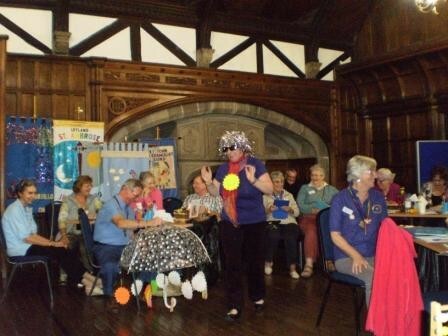 The weekends, usually held at Whalley Abbey, begin on Thursday evening, ending on the following Sunday afternoon, and provide, what is for many, a life changing experience through which God inspires, renews and challenges. Must I go on a Weekend to join Cursillo? No! 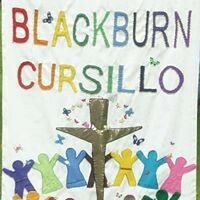 While the Weekend is designed to be the core experience of the movement, some people are more comfortable to discover the support and encouragement that Cursillo offers through small groups.